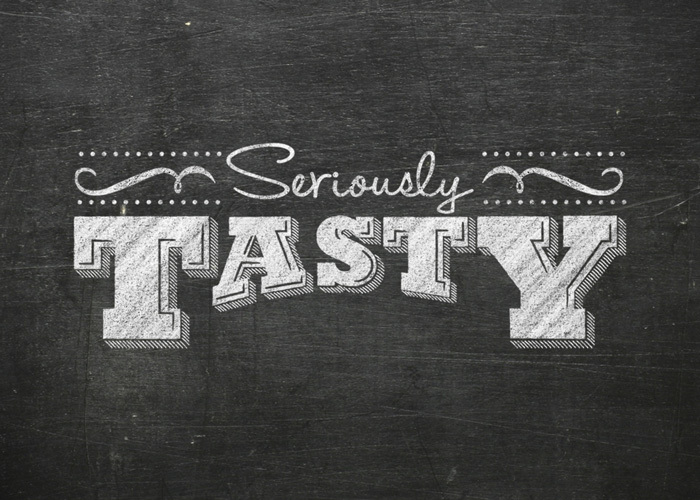 Sharwood’s is known for creating quality curries that people can enjoy from the comfort of their homes. Having become a staple of kitchen cupboards, the brand was ready to tackle a new sector of the food market: portable snacks. 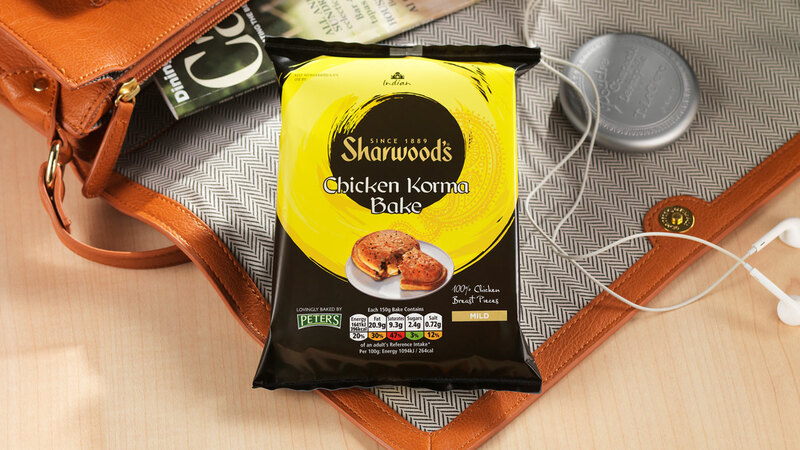 Enter Sharwood’s Bakes, a line of tasty pastries containing the classic flavours of India. 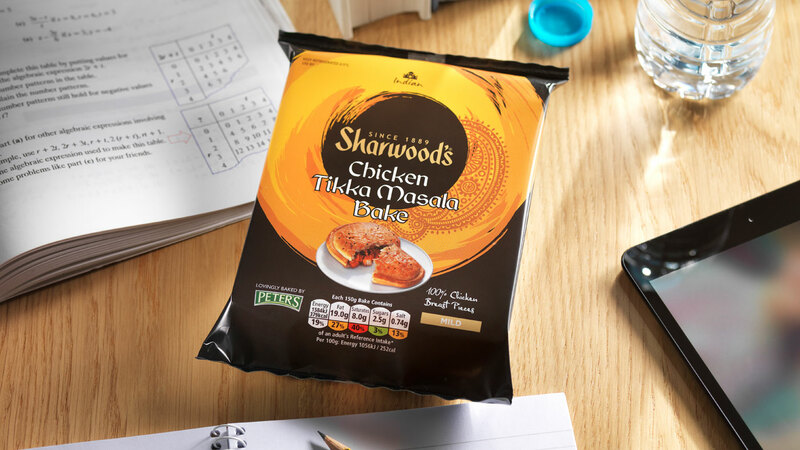 Tidy Studio was asked to design packaging for the new product that would draw upon Sharwood’s existing brand awareness while suggesting a new and exciting snacktime option to the consumer. While remaining loyal to Sharwood’s established brand identity, our task was to celebrate the flavours of India and encapsulate the delicious, portable nature of its new product range. 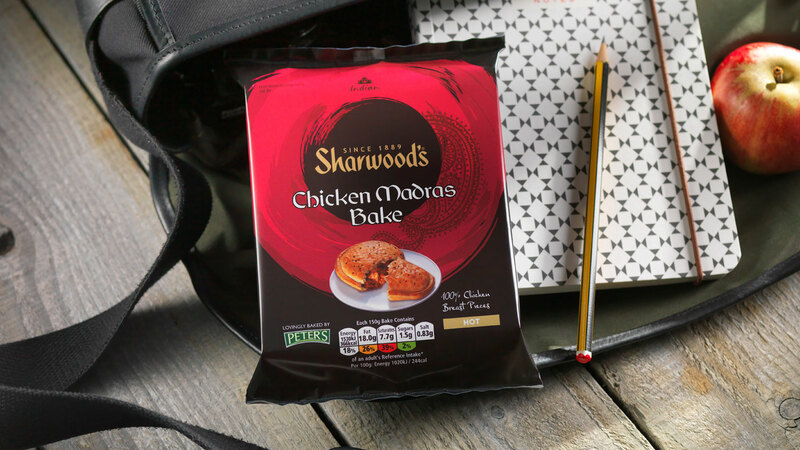 Clear product photography would need to take pride of place, showing consumers exactly what to expect when purchasing a Sharwood’s Bake. 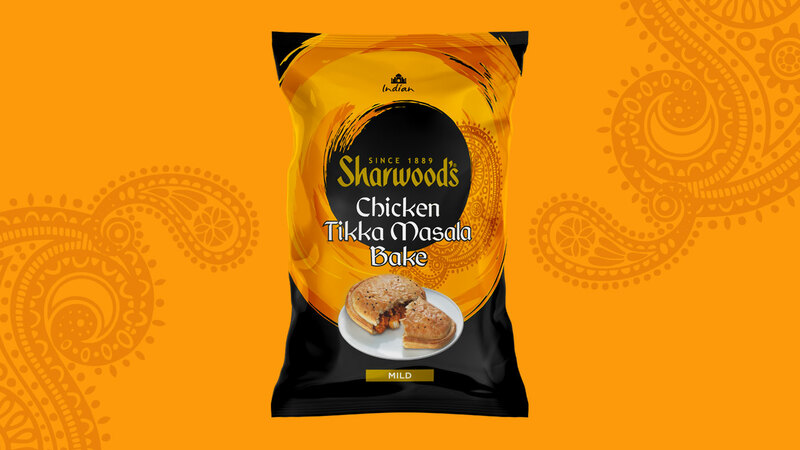 We incorporated traditional Indian colours and patterns within the packaging design, adding authentic Asian spice without distracting from Sharwood’s brand principles or the product itself. 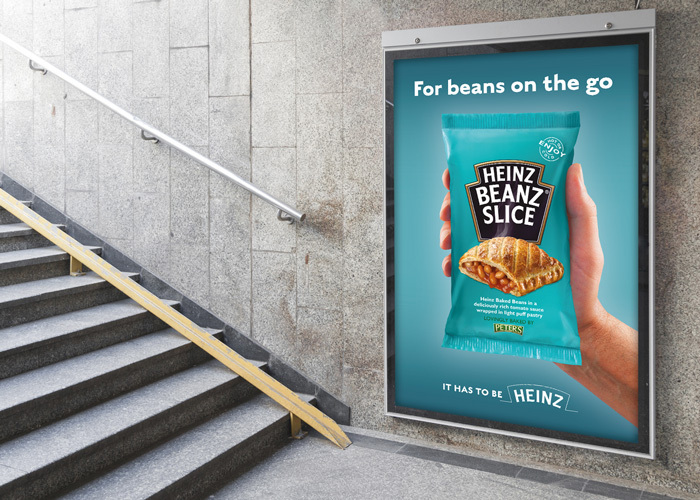 As well as being stocked in shops and supermarkets across the country, our designs featured throughout Sharwood’s extensive print marketing campaign, reaching thousands of customers.